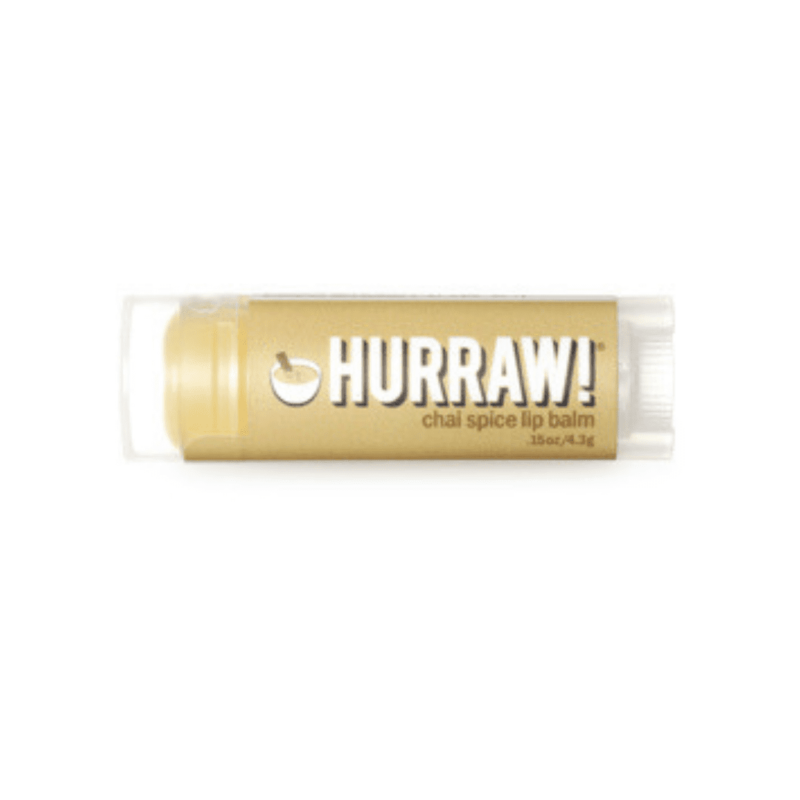 Hurraw Chai Spice Lip balm: Nothing compares to the spicy-magical-garam-masala-ness of chai tea! It’s been a favorite since we first experienced it out of a huge cast iron cauldron in Arizona circa 1992! Chai done right! Now we get our chai on all day long with our chai spice lip balm! It’s not quite like a milky coffee shop chai latte… but the real deal; a real blend of black pepper, cinnamon, clove, anise, and vanilla. Spicy divinity! Hurraw! lip balms are made from natural organic, vegan and fair trade ingredients. SKU: HURCHA Categories: Hurraw!, Lip Balm, Tint & Gloss, Lips, Makeup, Vegan Brand: Hurraw!